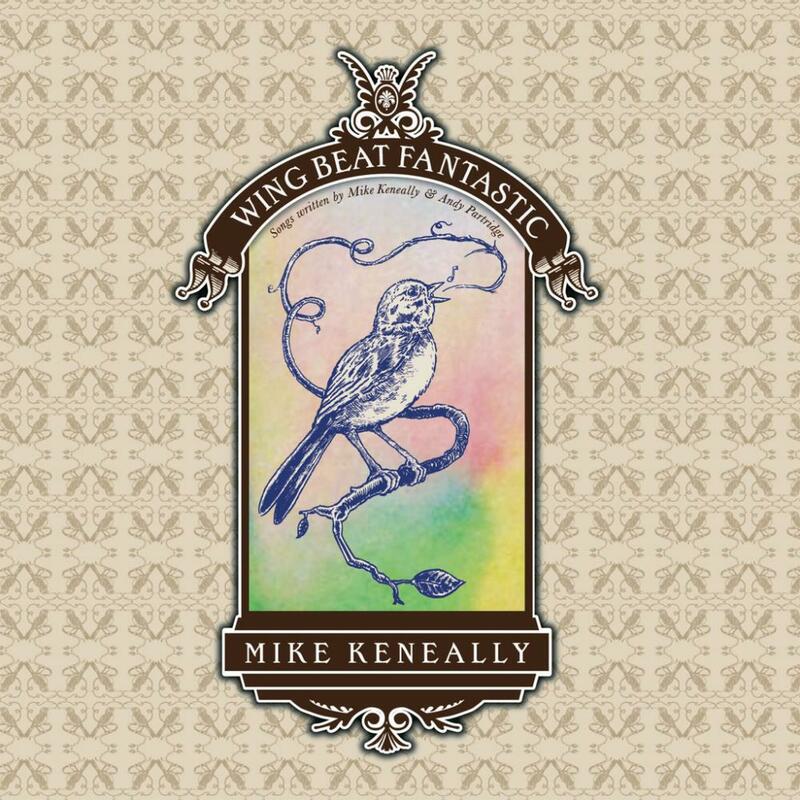 Transatlantic (the Neal Morse band) is the nearest comparison I can think of for Wing Beat Fantastic: low-to-moderately energetic songs, mainly guitar-based but with some low-key piano and sufficient harmonic and rhythmic surprises to keep the attentive listener interested. The inattentive listener will find a smooth, pleasant background for their party, housework, etc. Andy Partridge I remember from XTC in the early-'80s. I've not heard any of his work since then, but I heard that XTC went pastoral. Since there's no lack of pastoral moments on Wing Beat Fantastic, I can putatively attribute those to Mr Partridge's influence. The album flows well, with short instrumental segues between songs - with one notable exception. Both times I've played this CD, I've been in the flow of the music and then - silence. Both times i looked up to find the CD had finished playing. There's no gesture to close the album. It simply stops. it jars me out of the comfortable mood into which it lulled me. It's a pleasant listen, and a couple of orders of magnitude more interesting than anything at the top of the commercial charts. It doesn't interest me enough, though, to plow through the accompanying booklet with its brown-on-brown, small-print credits to find out who did what with what. I'll play it again for background music when I have visitors or when I'm pottering around the house, but not for active listening.